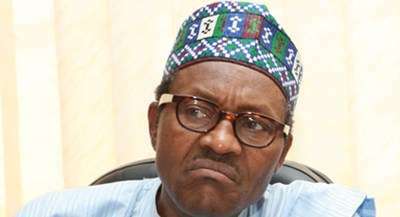 I referred to him as the "drunken master of Otuoke", and nobody harassed me, and now because they fear the power of the media that brought them to power they want to castrate the social media, with Buhari firing the first shot in an interview with Sahara reporters' Adeola in New York, why, is it because it is Buhari? We Cannot continue to be trapped in the closet of tribalism, regionalism and religious bigotry yet expect our country to remain one and grow. I cannot be suffering and keep smiling because "my brother" is the president.